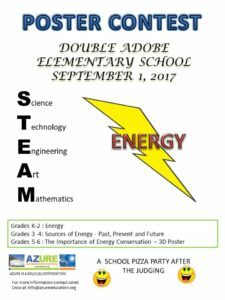 September, 2017: Azure had fun doing a poster contest at the Double Adobe School. 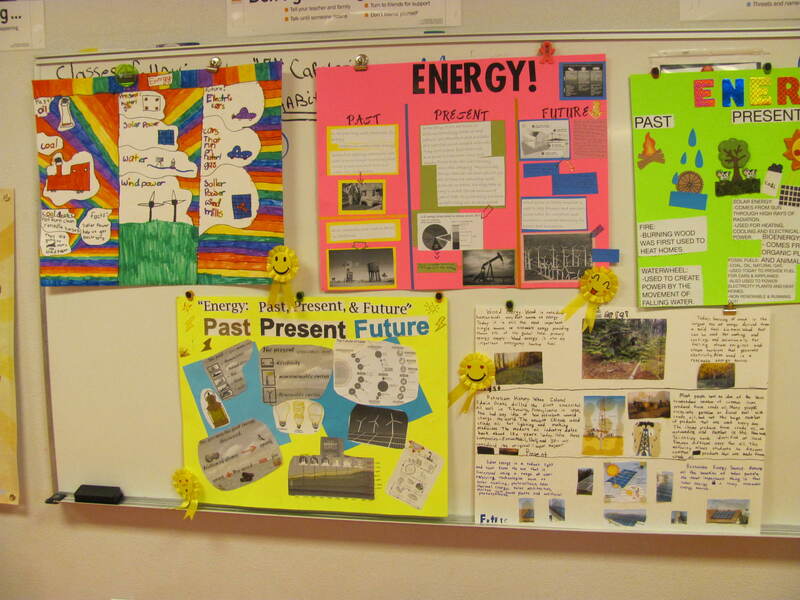 The poster topic was Energy – Past, Present and Future. There were 38 participants, and judges from Azure and Cochise College picked the best of the participants. 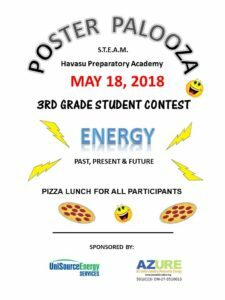 As there are no winners or losers in the poster contest, the students gained knowledge and the prize was a pizza party for all. 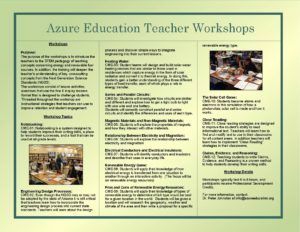 As this is a Title 1 school, Azure donated supplies to the teachers for one student. April, 2018: About 70 third grade students at the Sunnyslope Elementary School were entertained with a presentation on garbage that included a game where the students had to identify items that would go into a landfill or be recycled. 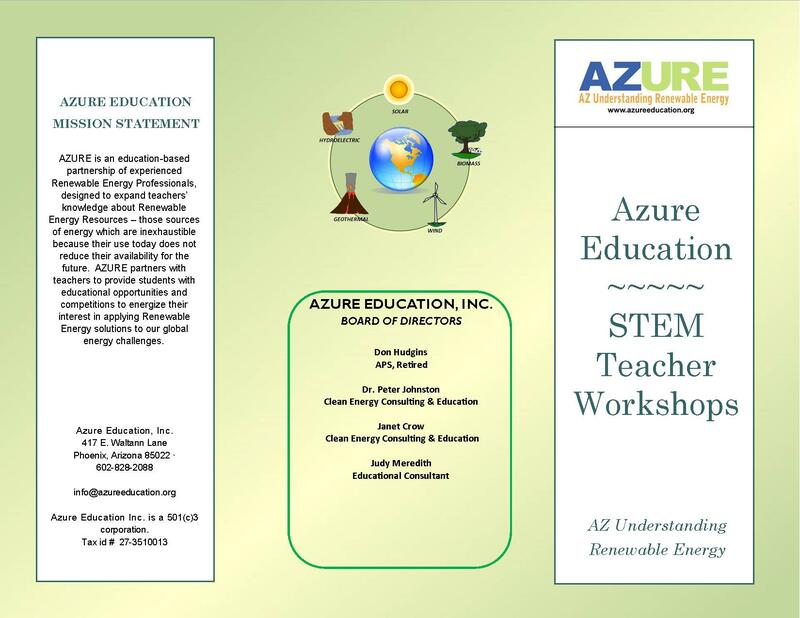 Azure then arranged for the students to visit an actual landfill a week later. 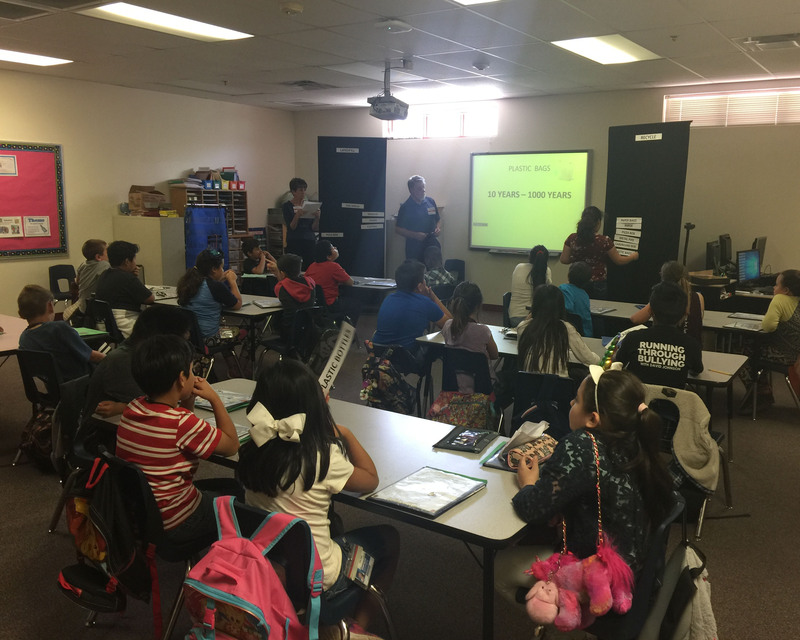 The students toured the Glendale Landfill and the Landfill Gas to Energy Facility where the landfill hosted by the supervisor. 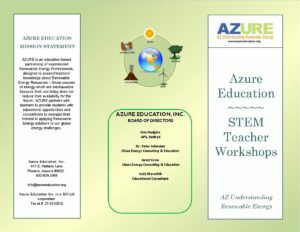 Azure received thank you notes from the students which were fun and enlightening. The idea that the students remembered one piece of information was truly gratifying. 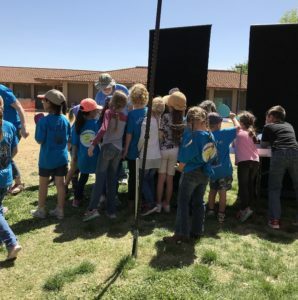 April 18, 2018: Azure had the fun and pleasure to host a solar car race at Cochise College for Earth Day with one catch – the students had to make the cars perform using mirrors when the cars ran into shade. Each group had 2 – 3 judges and scorekeepers and the rest had to yell go for the race to begin. There were 250 fun kids that day. 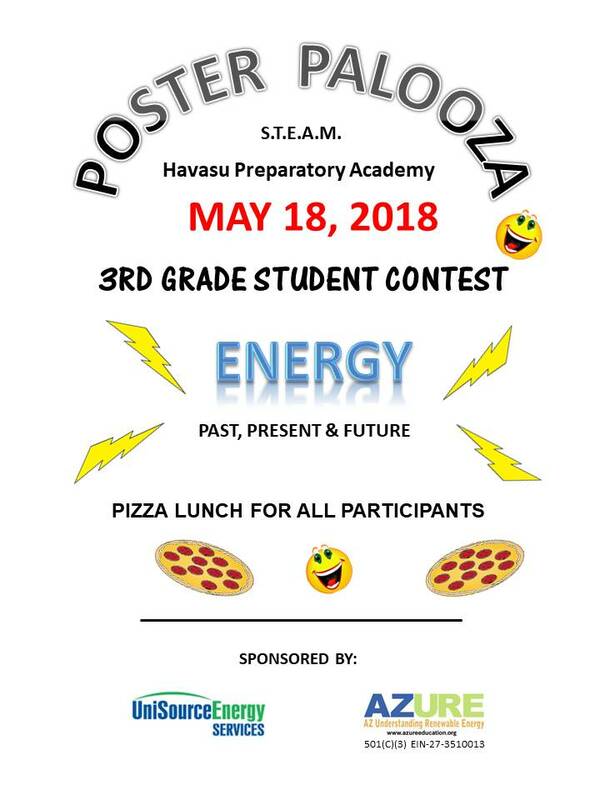 May, 2018: Another poster contest at the Havasu Preparatory academy with judges from the city council who again chose the best posters representing Energy – Past, Present and Future. 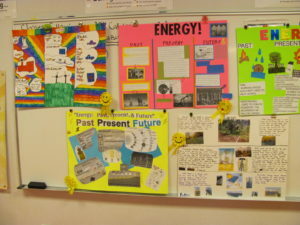 As usual, there were no winners or losers, just a lot research and the knowledge gained went into the posters. And there was a pizza party for all participants. 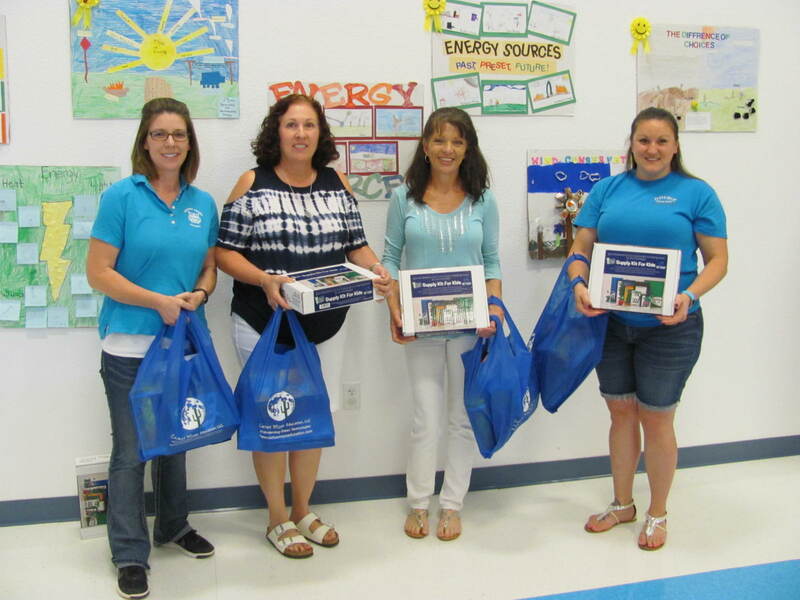 As this school is a Title 1, the teachers received supplies to outfit one student. 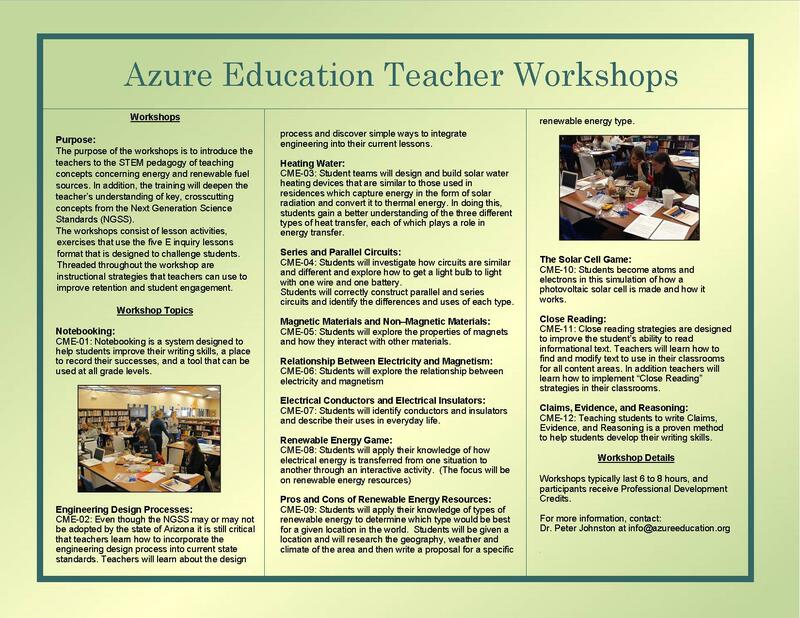 Teacher Workshops: Another activity from Azure is a Teacher Workshop program for developmental credits. 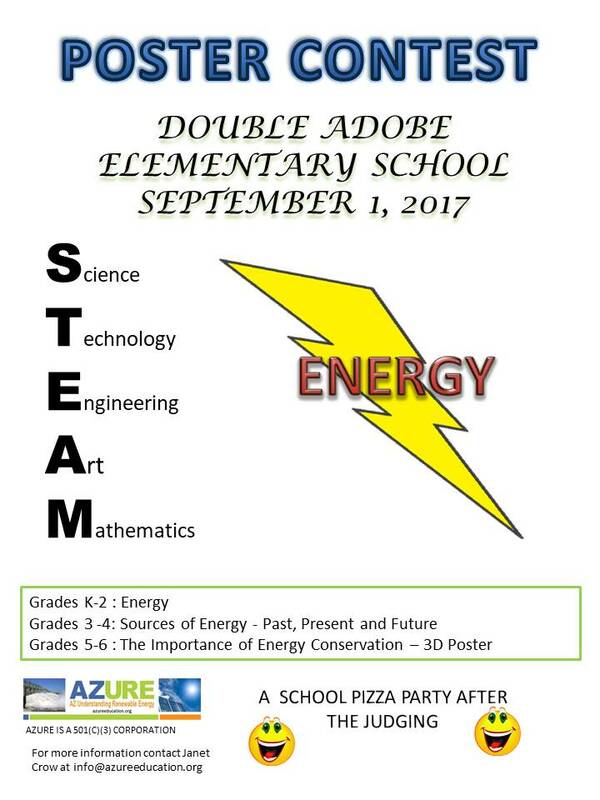 Azure is actively seeking sponsors to assist in the costs of putting on the poster contests and the teacher workshops.